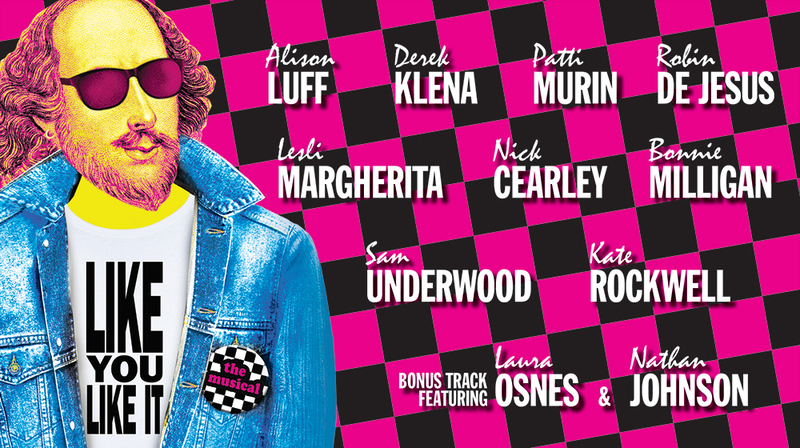 All the world’s a mall in Like You Like It, a totally awesome blend of As You Like It and the John Hughes movies of the 1980s. 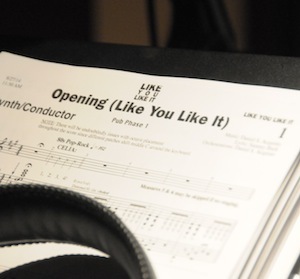 The winner of Best Musical at the 2009 NY Innovative Theatre Awards for the lauded Gallery Players production and a festival favorite in the inaugural NYMF, Like You Like It has been performed extensively in regional theaters, international festivals, colleges and high schools, and is licensed by Playscripts, Inc.
For a photo gallery of the recording sessions, click the grid below. Eric S. Askanase and Askanase, P.C. 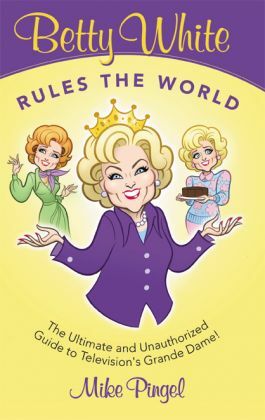 Thanks to the popularity of the Like You Like It cut song “Betty White,” Sammy and Dan are interviewed and featured in the book Betty White Rules the World by Mike Pingel. 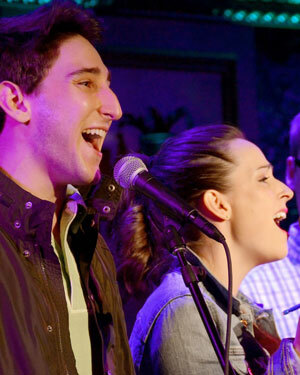 Check out Max Crumm and Kennedy Caughell singing “Betty White” at our recent 54 Below Concert.